With more and more commercial trucks, passenger cars, motorcycles and other vehicles using the roads each and every year, safety is a key topic that needs to be top of mind for all drivers. 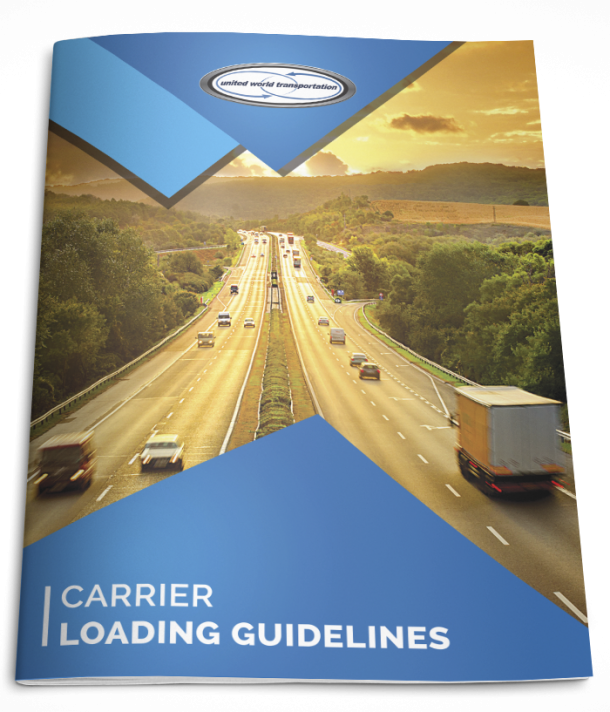 There are many safety points and checks that drivers of commercial motor vehicles need to be aware of. This post is dedicated to following distance. Proper following distance is the amount of space a trialing vehicle needs to be able to stop; maintaining a proper following distance ensures that a driver will have enough time to stop to prevent rear-ending the vehicle in front of them. If you search the internet on the best way to calculate correct following distance, you will find links to many sites, all that say something relatively different regarding the topic. Some say to gauge following distance by counting the broken white lines painted on the highway. This can prove to be problematic because when asked how long these lines actually are, individual answers can range from anywhere to 16 feet to 6 inches. There is rarely an agreement on this length because each and every one of us perceives distance differently. The fact is, that according to the Manual on Uniform Traffic Control Devices (MUTCD), the broken lines on the highway are required to be 10 feet long with 30 foot gaps in between. The most reliable way to determine the proper following distance is to count time in seconds instead of distance in feet. The CDL standard is to keep a following distance of one second for every 10 feet of truck if traveling 40 miles/64.4 kilometers per hour or less. And if travelling faster than this, add another second. Even simpler is to adopt the “six second rule”, regardless of speed or vehicle size. All a driver has to do is pick a fixed object on the side of the road and when the vehicle in front passes it, start counting “one-one-thousand, two-one-thousand” until the pass that fixed object. If less than 6 seconds has passed, you are too close and the likelihood of preventing a rear-end crash is minimal. Note, six seconds is the minimum for ideal conditions and includes the average stopping distance for a four-wheeler if it is the vehicle in front. So, be sure to add one second for every additional hazard present, such as fog, rain, snow, etc. Adopt the six second rule and be safe out there!!! !